Slenderman: Is it that scary? Alright so I figure I cover a horror game if you even want to call it that but yes today I’ll covering the Slenderman. Slenderman is what I would call a casual/horror game since I’ve heard a lot of buzz about this game. I remember inquiring about it a while ago and my friends we were all like DON’T PLAY IT!!!! Of course my brave bold self I played it anyways. What’s so scary about this game? Well you know those popular youtube videos of people about to watch something scary and then they get scarred and you’re sitting there laughing at the person’s reaction? Slenderman puts you in that video of the person not expecting to get scarred. And speaking of videos I put a video at the top of gamers’ reactions to playing Slenderman. The game is rather simple. You just have to find eight notes and you win the game. Simple right? But here’s the catch you’re in this forest like setting, of course it’s night time. You have a flashlight and you have a running capability. More like speed walking to me. But yeah that’s pretty much it. But thing is as you collect more notes the closer Slenderman get’s to you and more noises start to be made adding more suspense to the game. And thing is you never know where he is located. And you have to refrain from looking at him. If you look at him to long game over. Still doesn’t sound to hard right? But here’s the next catch. Ever have that feeling where you’re about to walk into a certain direction and then you accidently bump into someone who is much taller than you? 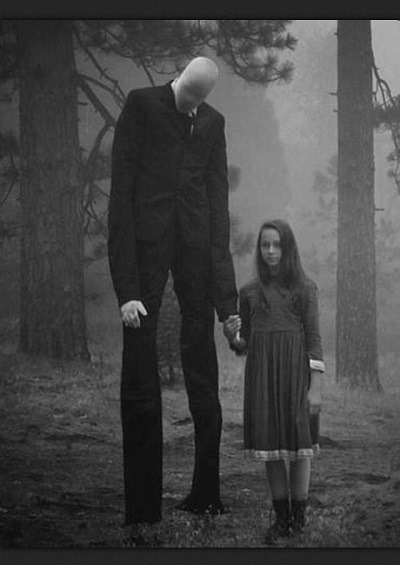 Yeah Slenderman is very tall and even when I played this game. I was making a quick turn and BOOM! There he is and you react just as I had described in the analogy I just used earlier. And the game causes rather a genuine scare or surprised reaction. Me personally I’ve surprised but when you play this game for the first time in oh a night time setting with all the lights turned off. Yeah the chances of you getting scarred is highly probable. Now from how I described it, you would think this game isn’t that scary. I mean shoot you don’t even see Slender man crawl, slither or any of the typical movements that would make you feel scarred or nervous. Slenderman just appears there standing and not moving. 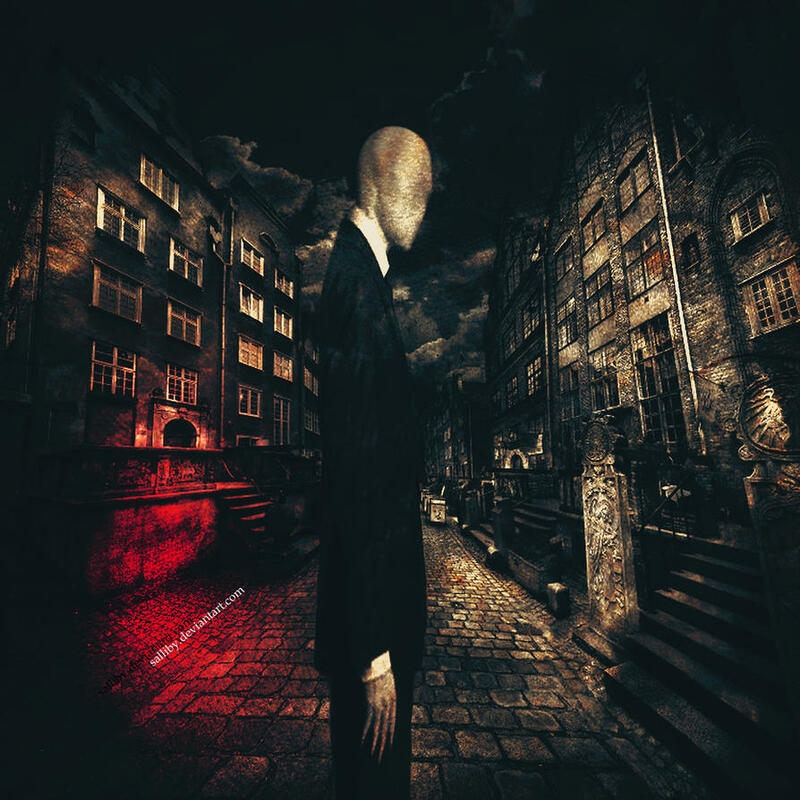 Though I believe some people who have beat the game Slender man video game would say don’t look backwards when playing. As you may have already seen in the Slenderman video above. But I’ll let you do your own research. If you’re to scarred to do the research I did it for you. I’ve gotten a lot of mixed reviews. Some people claim to have saw him. Some have dreamed about him. While many are still skeptic of Slenderman. My advice is a quote from one of my favorite movies, The Matrix. No I am not ecnouraging you to monitor your thoughts all the time but just try to keep your positive in an overall positive light. Play epic music or watch motivational videos. That’ll keep you on track. Or better yet think on how Link, Sora, Kratos and Lara Croft overcome their fears or things that come against them.